So many powerful heroes to choose from, where do we even begin? Fear not Challenger, to better ease you into the Strike of Kings, we recommend the following heroes to fledgling Challengers. Master them to fulfill your destiny. Krixi is a cute Pixie Mage, but don’t let her looks deceive you. On the battlefield she is a merciless powerhouse. 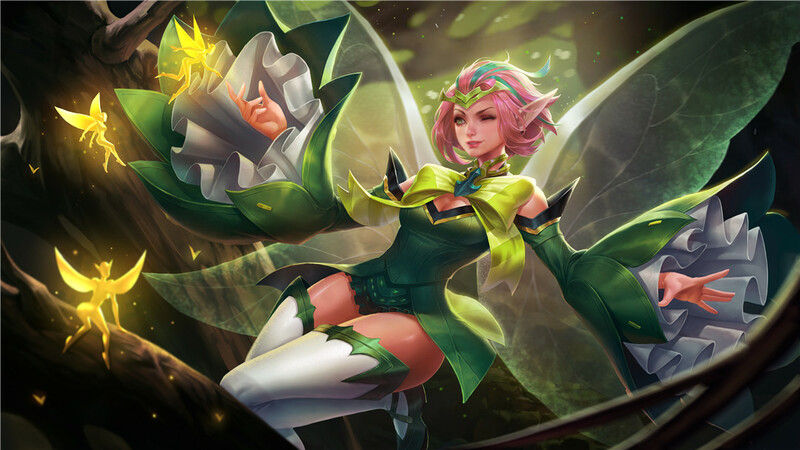 She can use her passive to greatly boost her speed in order to effectively kite any opponent. Krixi usually can be used in two ways. One as a pure damager, who uses AoE skills to decimate foes during group battles. Or she can focus on crowd control to disable enemy forces. Also, remember to equip her with Frosty’s Revenge to reduce her skill cooldowns so you can better lock enemies in their tracks! 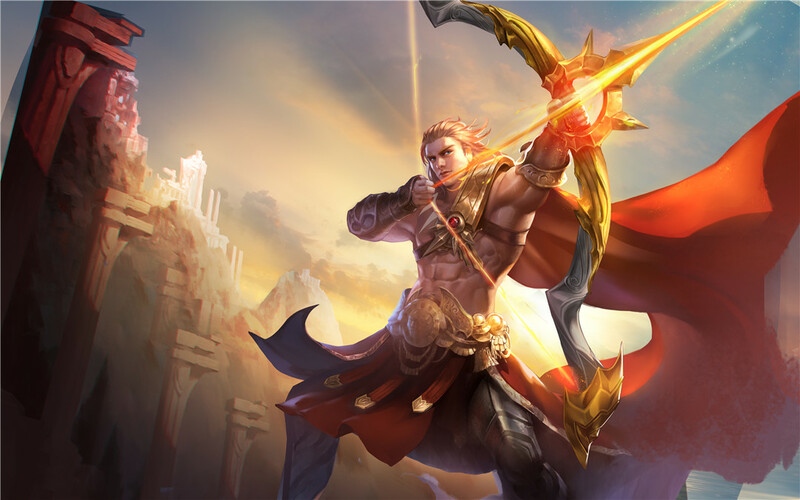 Yorn is an Archer, quite literally, a very adept one at that. Every fifth normal attack, he can let loose a barrage of arrows that damages enemies multiple times. He can fire an Explosive Arrow or let loose a Heavenly Barrage to open up some distance before pummeling his foes with arrows. And when the time is right, fire his ultimate and pierce the enemy’s heart. Zanis is a Warrior and a fierce dragon waiting to be unleashed. Each kill or assist, increases Zanis' Physical Attack up to 20 times. The longer he is out on the battlefield, the tougher he gets! His Ultimate turns him into an absolute monster, being able to bypass enemy armor and hitting them where it hurts. 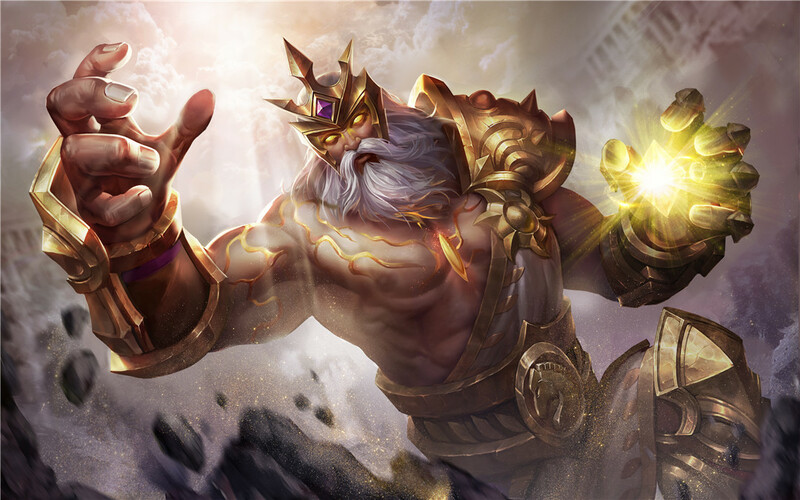 Give Zanis Tank items to increase his survivability so he can rip your opponents to shreds during the late game. 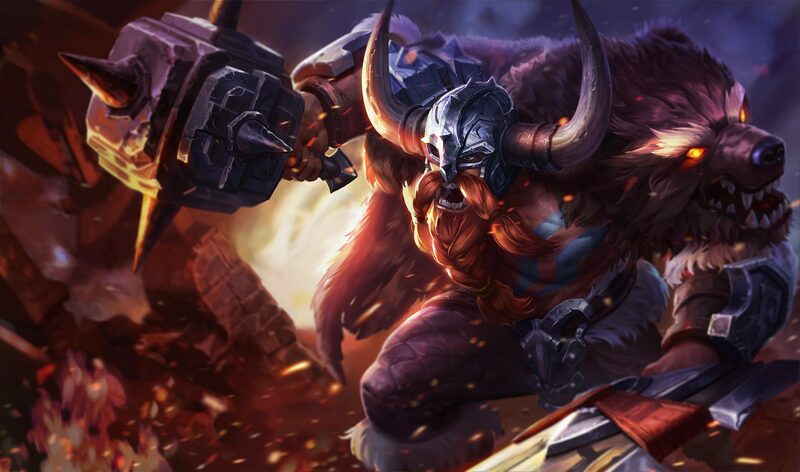 Gildur is a Tank through and through, but comparatively, he is quite agile and maneuverable. 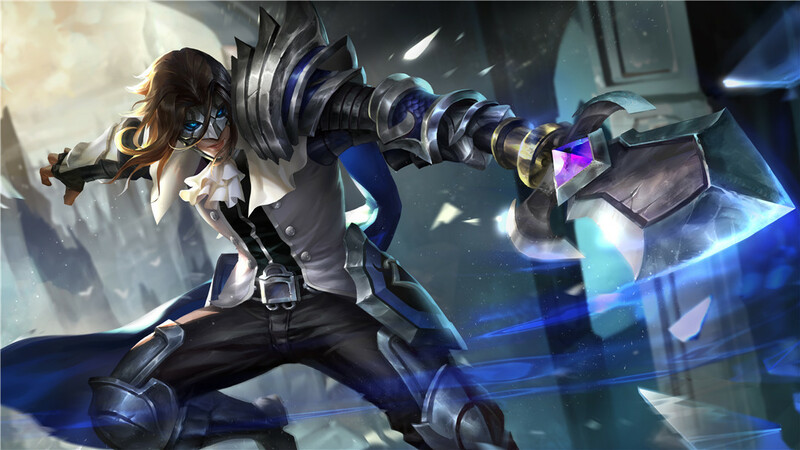 He can use his Miser skill to stun enemies from afar to give your team an easy kill. And when your team is in the heat of battle, use the wide range of his Ultimate to protect your rear formation. Ormarr is a Warrior. He is a powerful forward force that keeps the team’s momentum going. His passive allows him to petrify his opponents leaving them open to attack! However, since he is a warrior, he will need to utilize tank specialty items to improve his survivability. Assess your opponent’s strategy to go for more Physical or Magic defense. Use him wisely to shield your team while carving a path of destruction through enemy defenses. That’s it fledgling Challengers! Go play the game and forge newer and better strategies for you and your team!